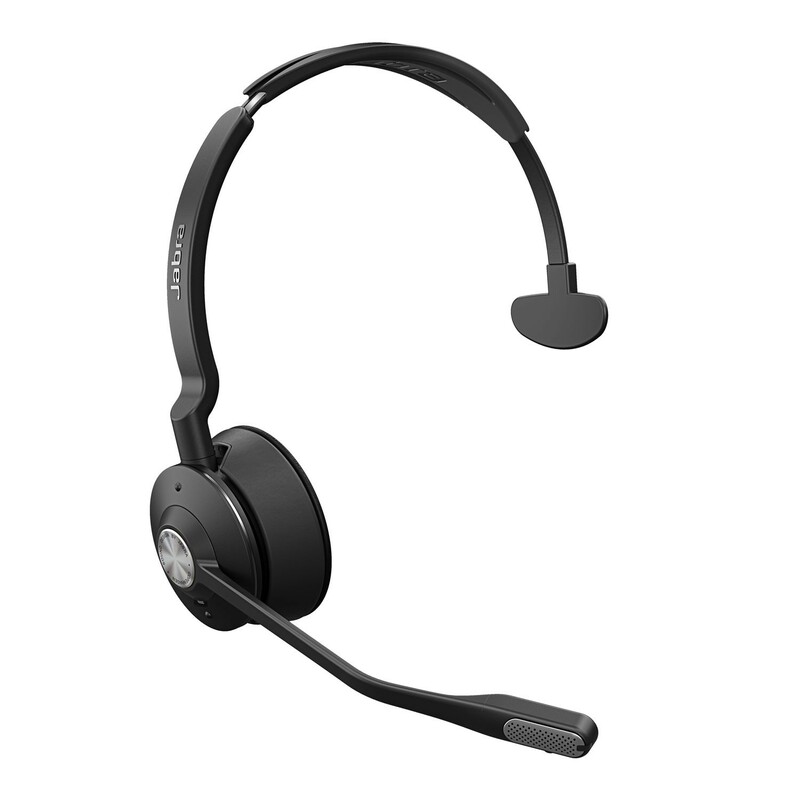 The Jabra Engage 75 is an entirely new class of DECT wireless professional headsets engineered to boost customer satisfaction. Provides superior wireless connectivity to a range of up to 150m/490ft, enabling 3x more users to operate in the same office space – with no loss in connection quality. 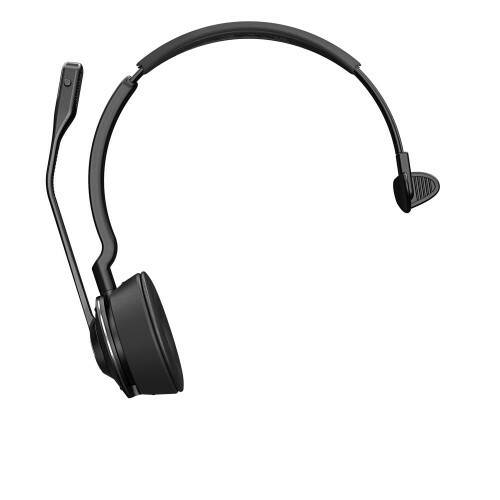 Advanced noise-cancelling microphone and enhanced speakers deliver crystal-clear calls even in noisy offices. 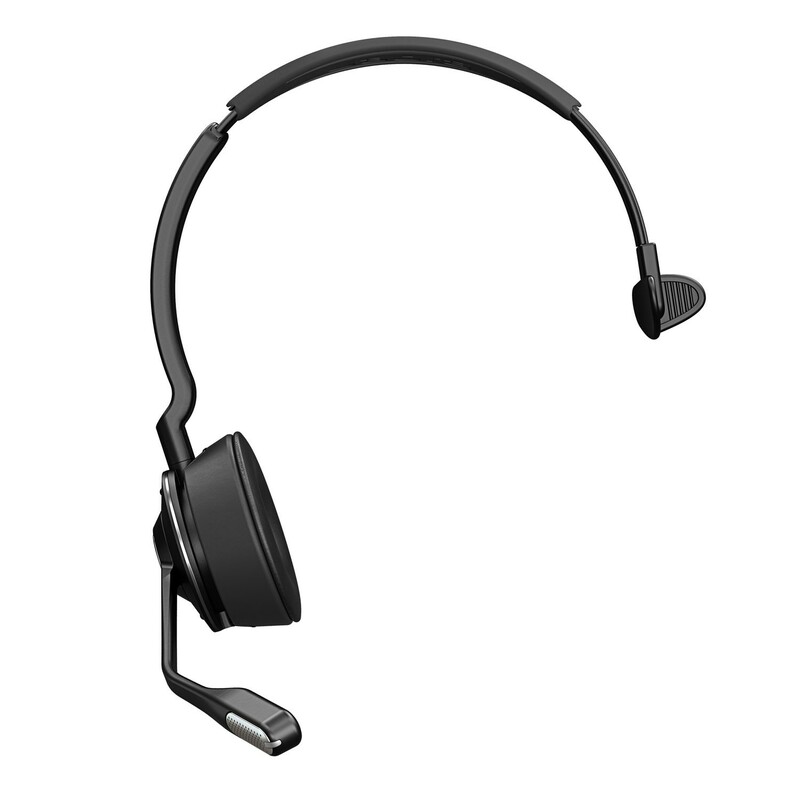 Meets Skype for Business Open Office requirements. Up to 13 hours talk time and a busylight that acts as a do-not disturb sign for colleagues. 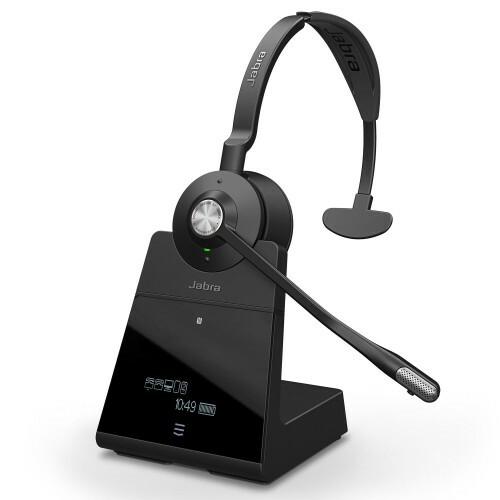 Connect to up to five devices simultaneously, increasing your team’s availability for customer calls. 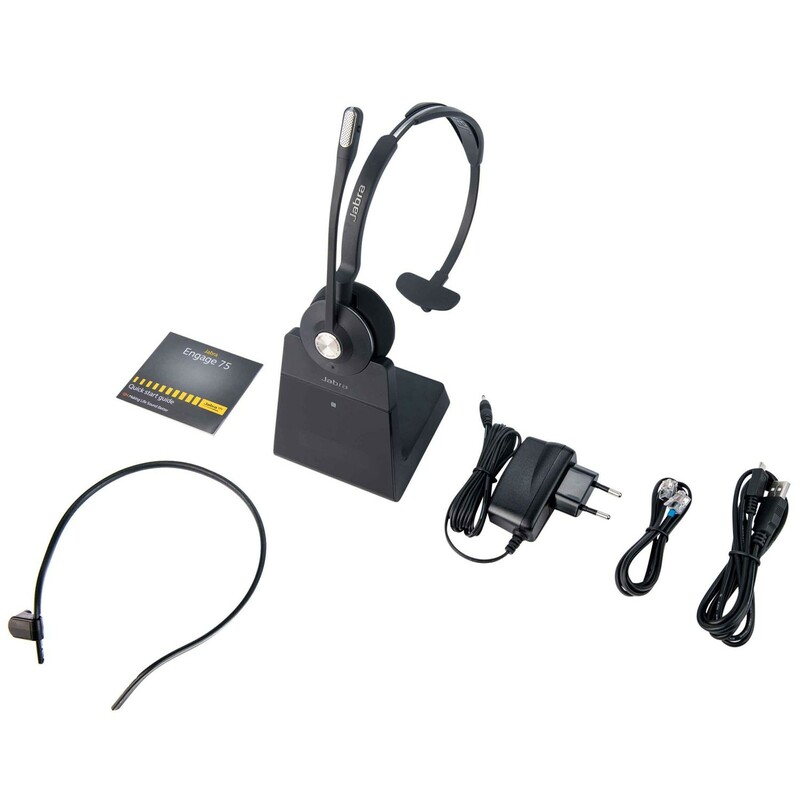 Can connect to 2 USB devices (softphone and/or desk phone), 2 Bluetooth® devices and 1 analog desk phone.